CS:GO releases operations every so often to highlight community made maps. 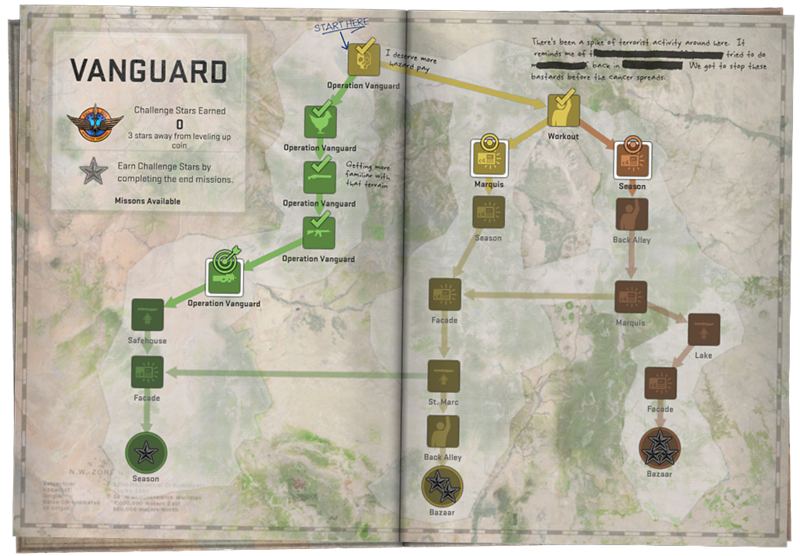 This latest operation among many is titled Vanguard, which sets a new trend with missions. Six top-rated community maps are included as normal, however, Vanguard introduces Campaigns. These are a new way to play CS:GO. 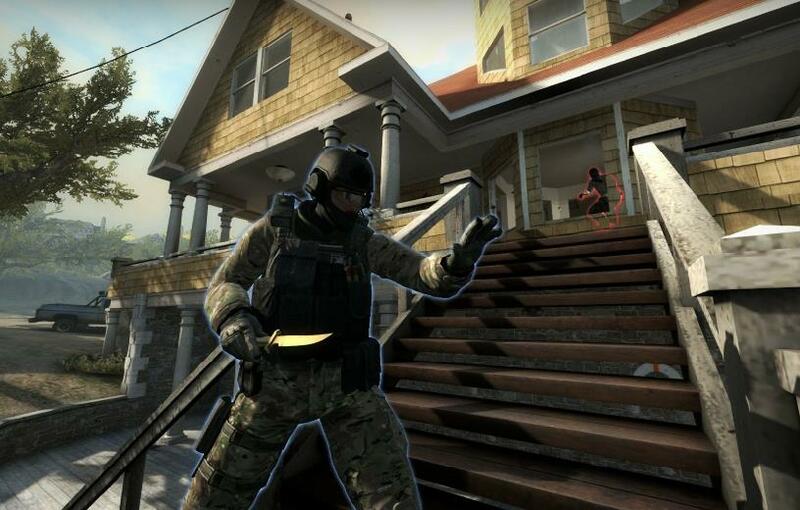 If you think about it, Counter-Strike’s core mechanics really haven’t changed, and it’s not surprising someone wants something a little new once in a while. Campaigns are comprised of a series of missions. Once you complete a mission you can get either a Vanguard case, or a random drop from any of the existing collections. If you complete a chain of said missions within the campaign, you gain upgrades to your operation coin or get challenge stars. Let’s not forget about Arms Race. It too has seen an overhaul of it’s mechanics. Get 2 kills with your current weapon. Kill the enemy team leader (unless YOU are a leader). Kill an enemy with your standard knife. Any of these methods will instantly increase your level and grant you the next weapon in the list. Just like in the previous version, you can see weapon you are on by looking at the panel above your ammo indicator. To see how many kills that need to be satisfied before the next level, look for the hollow white kill pip(s) beside your ammo indicator. For those finding themselves lagging behind the leaders on either team (those who have the most kills), you will now jump for joy. Each team leader will begin to glow and will be visible to everyone for a short time after they fire their weapon. The glowing effect will take time to subside after firing. Personally, I’ve never had an issue with getting to the top. That being said, I can see how this will make the race much more even and fair for those still learning the shooting mechanics. If you somehow manage to kill the enemy team leader, it will grant you an instant increase in your weapon level. However, if it so happens that you are the team leader, you won’t see the other team leader glowing, nor will you get the instant level increase after killing the other leader. To the great pleasure of some, friendly fire has been turned off, and 3 maps have been added to the Arms Race list. These maps are: de_stmarc (St. Marc), de_lake (Lake, seen above), and de_safehouse (Safehouse). What are your thoughts on the operation and new Arms Race mechanics? Let’s hear you below! I'm a Canadian gamer, network security analyst, and "wanna-be" game developer. My knowledge includes level design, programming, and obviously network security.